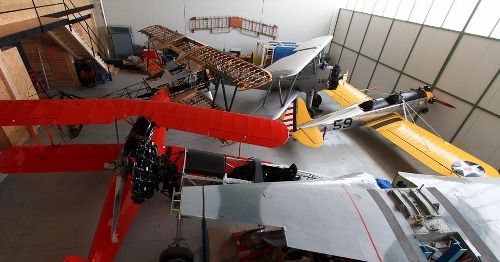 We have established a new Classic Aviation Center with several workshops and hangars, where we are concentrating our aircraft restoration and flight operation. 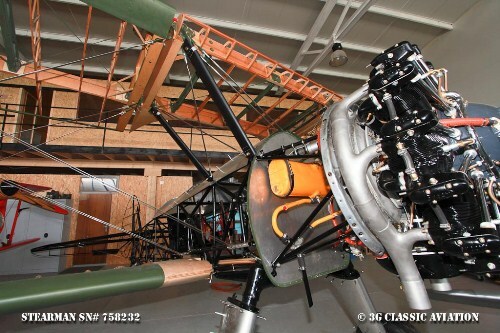 There our two specialised companies, 3G Classic Aviation (handling all aspects of Stearman Biplanes) and Rare Bird Aviation (specialised on all other airplanes built during the first 50 years of powered aviation), are working together under one roof. 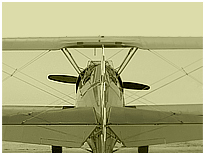 Our Aviation Center is located at Meidl Airport, a young airfield near Sopron, Hungary, just a few miles from the Austrian border and about one hour drive by car from Vienna. The airfield is surrounded by the Austrian Alps to the west, Lake Neusiedl to the north and the romantic Hungarian Puzta to the east. 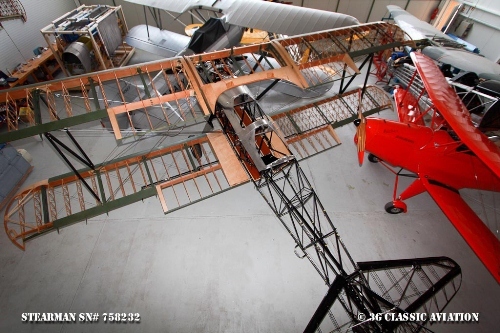 There we are working in a modern restoration and maintenance facility, restoring and maintaining the classic as well as modern airplanes according to EASA and FAA regulations. 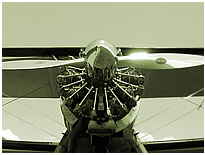 With many years of experience, a pool of more than a dozen fully licensed aviation mechanics and up to date workshops we can offer you any kind of maintenance, repair and overhaul.